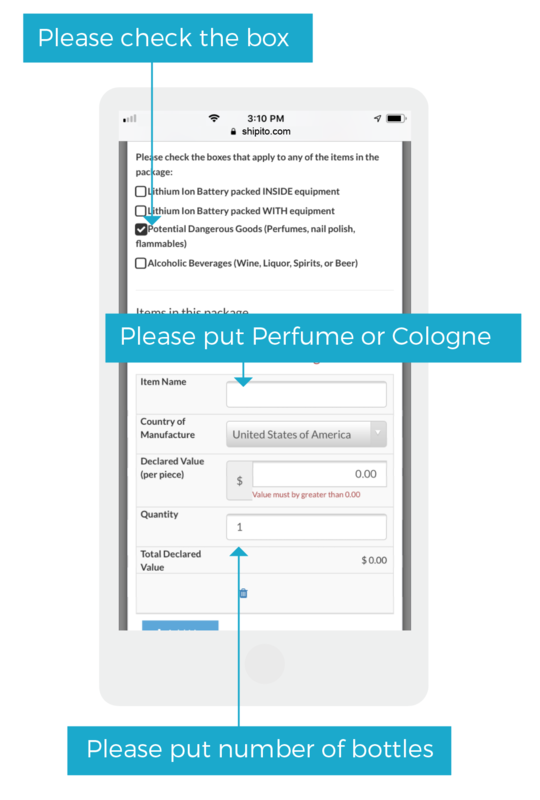 Shipito is pleased to offer a new low-cost service for shipping perfume and cologne to Russia! Here at Shipito, we want you to smell your best. $10 USD fee plus processing, shipping fees and taxes. 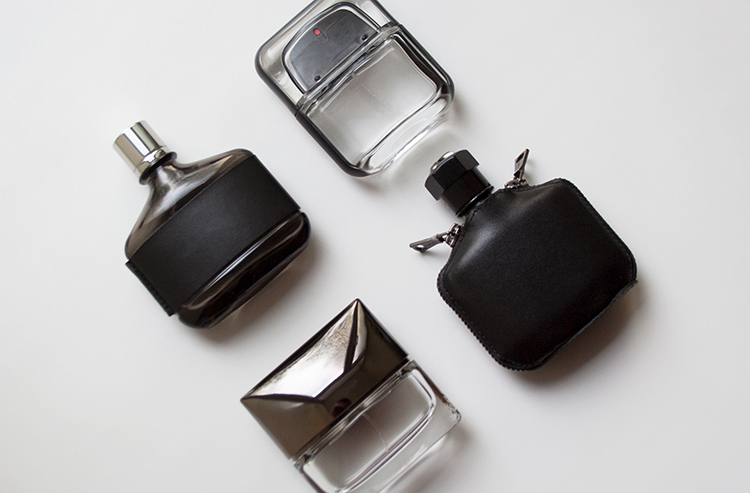 Individual perfume or cologne bottles cannot contain more than 500ml. Packages are limited to 5 bottles of perfume or cologne* (30kg or 1L max). This service is only available from the U.S. warehouses, to select postal codes in Moscow and St. Petersburg. *Remember: When filling out your customs form, you will need to check the Potential Dangerous Goods box and properly declare the perfume and the number of bottles. Then choose Pony Express as your shipping method when you choose a carrier. This service is only for Perfume and Cologne at this time. Start shopping and shipping today!